Long live the Nissan Juke! Predictions of the model’s demise sprung up when it was announced that the Nissan Kicks was expanding to America. It seems that the report of the Nissan Juke’s death was an exaggeration, as this month its automaker brought a refreshed model to the 2018 Geneva Motor Show. To be fair, the Nissan Juke is not going to be offered in the United States once the 2017 models sell out. It will continue to tool around the roads of the rest of the world for at a while longer, however. To flip the classic Princess Bride quote, it’s only slightly dead. Slightly dead is mostly alive. Why do discontinued sales in the US make the crossover only slightly dead instead of mostly dead? Let us put it to you this way: In 2017, the Renault-Nissan-Mitsubishi Alliance sold more than 10.6 million light private and commercial vehicles. Only about 1.29% of those sales were Nissan or Infiniti vehicles in the US. Before you get too excited, Nissan did not debut a new generation of this alien ride in Geneva. No, the Nissan Juke remains – incredibly – in its first generation, but it now has a few more bells and whistles than it did before. This includes a new BOSE sound system, colored body parts, and enhanced exterior paint options. 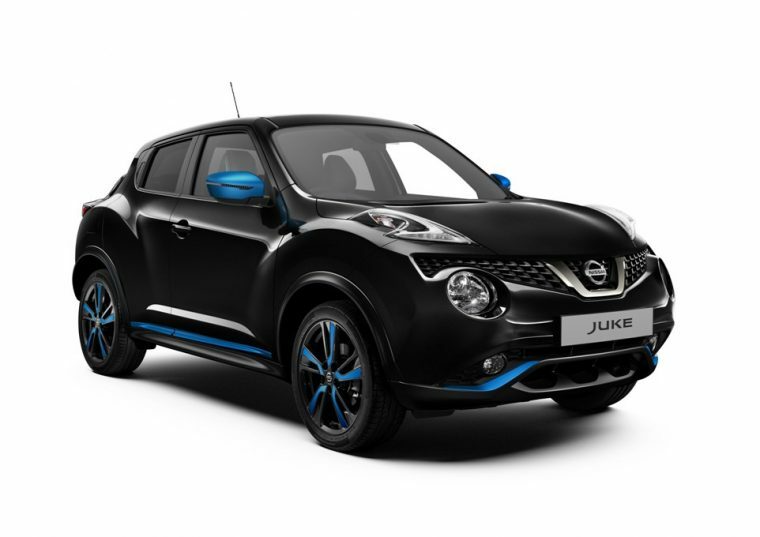 If you miss the Nissan Juke, consider taking a look at the models still available on dealership lots, or search for a used vehicle. On the other hand, the Nissan Kicks is reportedly pretty cool, and it might fit the crossover-shaped hole in your heart.